The Stuckey Family is excited in becoming a Bronze Level Supporter of the ARCHway Hope Fund. Our plan is to become a Gold Sponsor over the next five years. 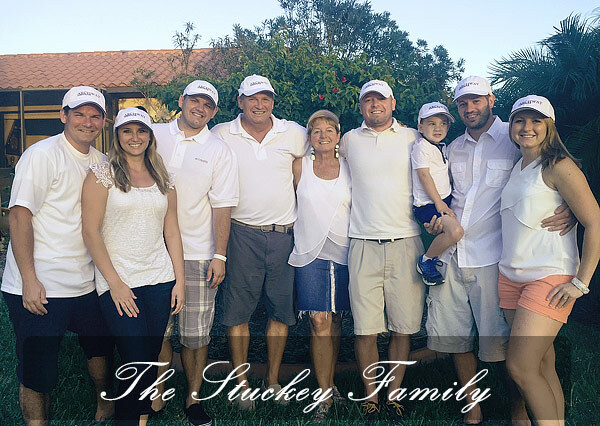 We are setting up our commitment in John Stuckey’s name to celebrate his journey of recovery. Our family feels like we are one of the lucky ones as we still have John where so many have lost their loved ones to these addiction diseases. We know we could have lost John many times during his journey and our family is committed to helping others in their journey of recovery. John is proof people can and do get better. We are also committed to support research so this journey can be reduced or eliminated in the future. We are so proud that in his journey of recovery John has taken a position of service in this area. John currently runs two Men’s Sober Houses, is a Peer Therapist and is a Patient Care Coordinator at a recovery center in St Louis, MO. If you would like to make a donation in John’s name to the ARCHway Hope Fund, please visit our Donation page and specify “Hope Fund” in the dropdown menu. 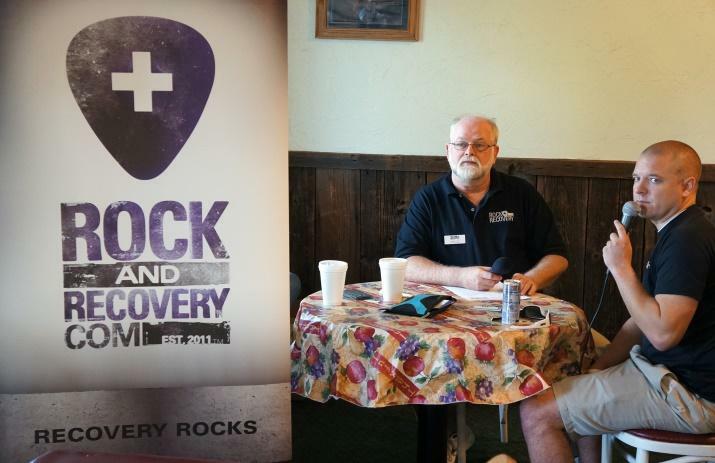 Each year the interest from the fund will be used to help someone get into a recovery program who currently has financial barriers to do so now. Watch and listen as John Stuckey tells his story.